Return to Home > Pro-Gezondheid>Megabol - Dibencozide Magnum - 100 cap. Megabol - Dibencozide Magnum - 100 cap. 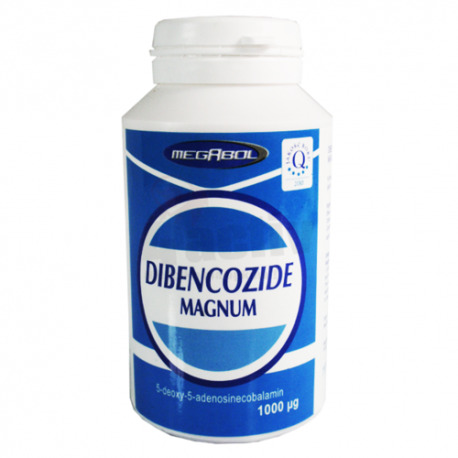 Dibencozide Magnum is a high quality supplement containing the most active form of vitamin B12, which contains coenzyme (5'-desoxyadenosylcobalamin) Vitamin B12 is frequently used in the diet of athletes and support the growth of strength and lean muscle mass. Supplementation increases the anabolic Dibencozide possibilities of the body, including by boosting the metabolism of proteins, carbohydrates and fats, which indirectly causes an increase in appetite. 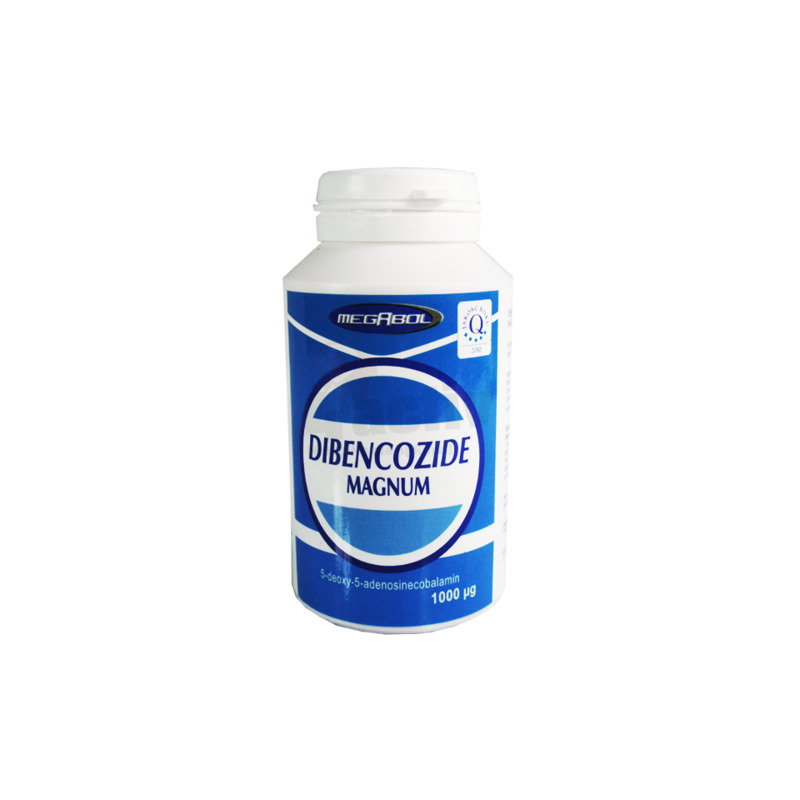 The systematic application of Dibencozide improves the overall physical condition of the body and increases the efficiency of oxygen ultilisation in training.